This three year project is aimed at the development of an integrated approach for the sustainable planning, design, and implementation of crossing infrastructure and improved landscape connectivity. 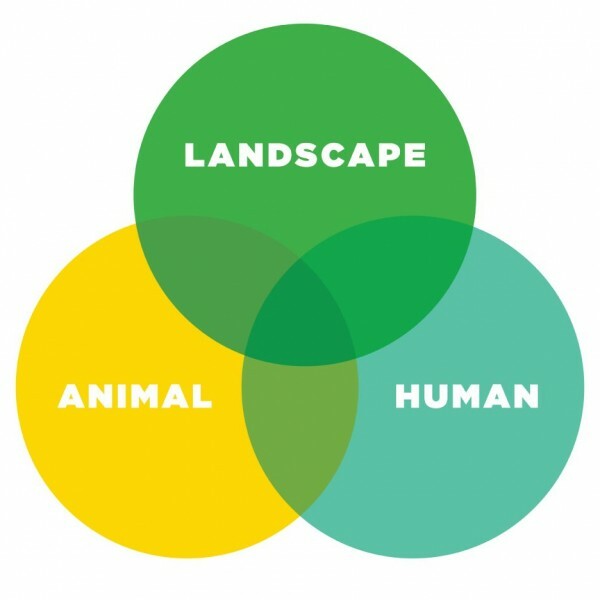 Safe Passage: Towards an Integrated Planning Approach for Landscape Connectivity aims to: (re)connect landscapes for the safe passage of humans and wildlife; reach Canada’s predominantly urban population by bringing landscape connectivity issues to the urban scale; and improve our contemporary relationship with wildlife in and around our cities through innovative planning and design. This partnership is structured around a closely-linked working group comprised of academics from 4 universities (Ryerson University, University of Toronto, Royal Roads University and Montana State University) and partner organizations who contribute to the three phases of the project over three years. Community leaders in urban and landscape planning and conservation: Evergreen Brick Works, Toronto Zoo, Toronto & Region Conservation Authority, City of Toronto, City of Edmonton, Miistakis Institute and ARC Solutions, have pledged to work alongside a group of professional planners, landscape architects, ecologists, and sustainability and policy experts to generate the material results of this partnership for public exhibition, policy stimulus, and civic dialogue. The project brings several benefits to Canada through engagement with one of our most pressing environmental concerns and by training highly qualified personnel in the inter-related disciplines of evidence-based policy creation, ecological design, and planning. More broadly it will provide Canadians with a timely opportunity to engage in complex socio-ecological issues and to re-imagine our collective relationship the shared landscapes we call home.